Taking scenic Highway 140 from Yosemite National Park to the town of Mariposa, California is a great way to view the scenery and visit interesting sights along the way. Driving California Highway 140 takes you from El Portal, outside of Yosemite National Park, through the Stanislaus National Forest, and to Mariposa at the junction of routes 140 and 49, with plenty to do for the whole family along the way. Highway 140 California starts in El Portal, just outside Yosemite. Leave the park by the Arch Rock entrance, travel to El Portal and follow this scenic drive through a number of historic towns to the center of Mariposa, California. 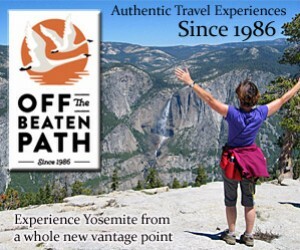 Your trip along Highway 140, CA from El Portal to Mariposa is 29.3 miles and takes about 37 minutes. Hwy 140 has something fun for every member of the family. This small town right outside the boundaries of Yosemite offers the visitor a wonderful place to set up a home base for your Sierra Nevada vacation. Outdoor activities are popular here, too, such as whitewater rafting. 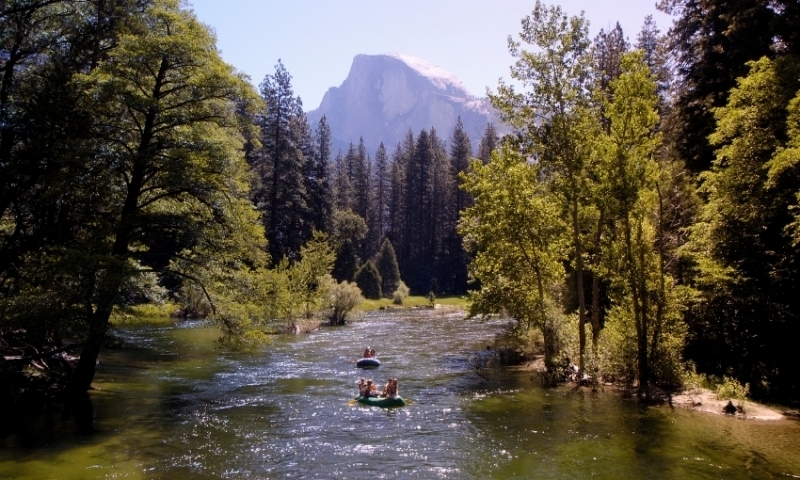 Take on the Merced River at a number of spots from El Portal to Lake McClure. You can kayak with no permit. This Wild and Scenic section is a pleasure to all outdoor lovers and river rafters. Classes of rapids range from Class II to V.
Hike the 4.5 miles to Hite Cove, a mining settlement from bygone days. Although there is heavy foot traffic along this out-and-back trail, it’s worth it to enjoy the surrounding meadows alive with wildflowers. Stop in Mariposa to see the California Mining and Mineral Museum and how two explorers discovered the rich Mariposa Vein. Also visit the Mariposa Museum and History Center to see award winning displays and exhibits, including mining equipment, a working stamp mill and historic buildings.